Looking across to Rivello from the autostrada. 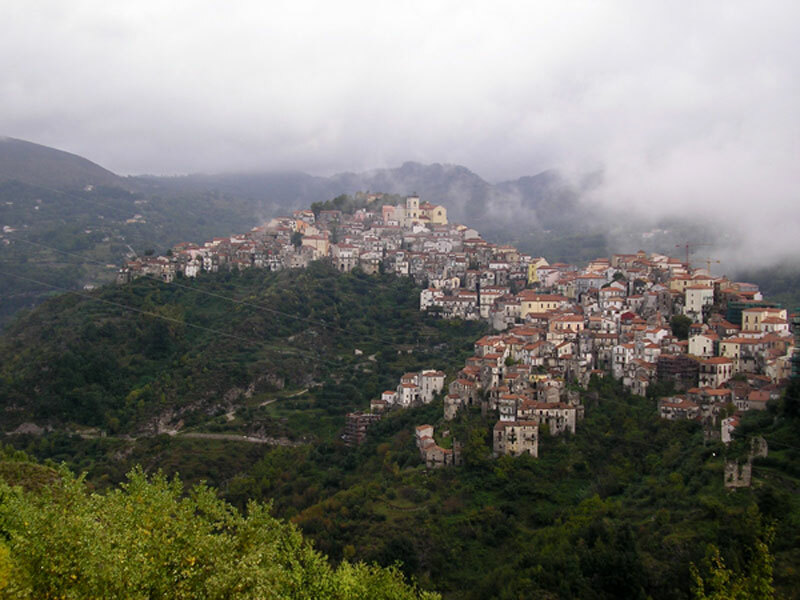 Rivello is in Southern Italy, about half an hours drive from the very pretty coastline near Maratea and 2 hours from the Amalfi Coast. 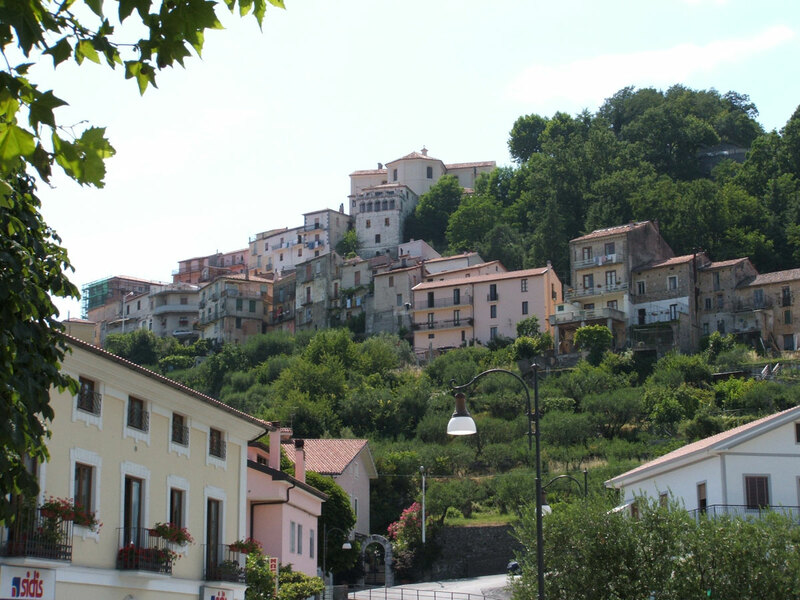 The nearest towns to Rivello are Lagonegro, Lauria and Nemoli. 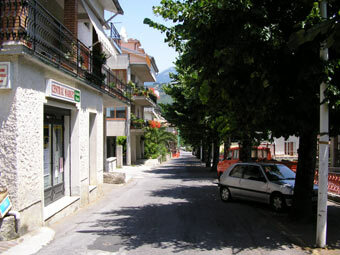 To get to Rivello you leave the autostrada A3 SA/RC at the Lagonegro Nord/Maratea exit. 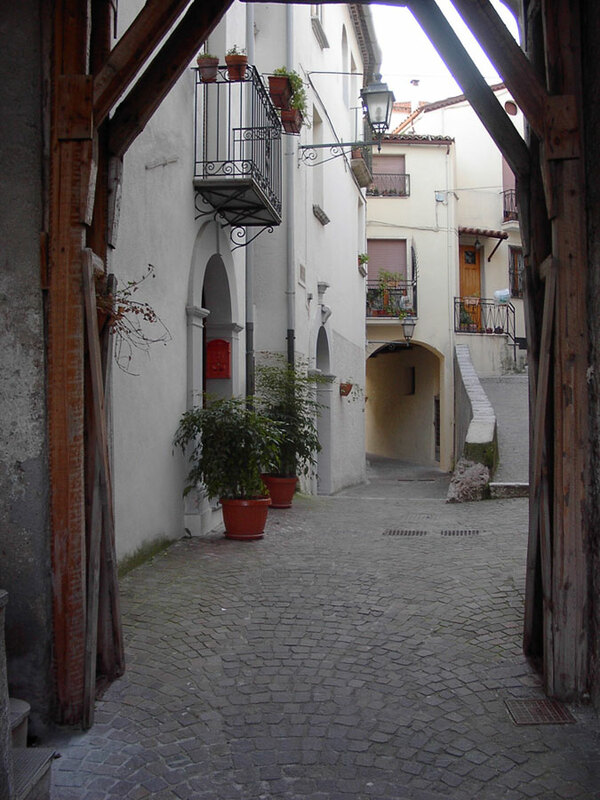 About 11 km along this superstrada you find the district of Rivello. The hotel is just out of Rivello and there are plenty of signs to it once you're in the right area. Looking up to the hilltown from the main street. 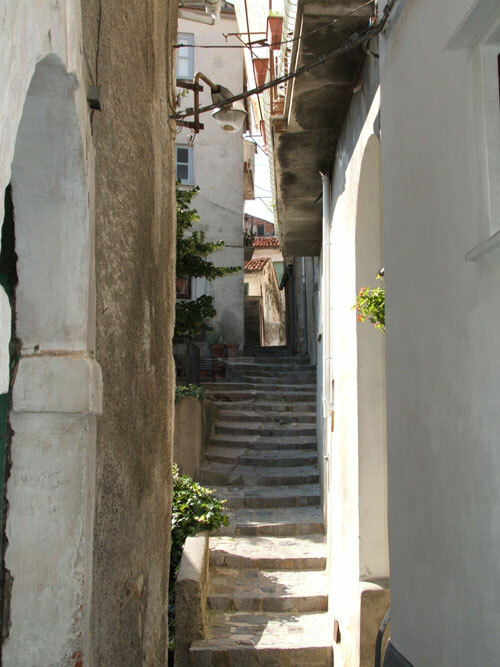 Another view of historic town.